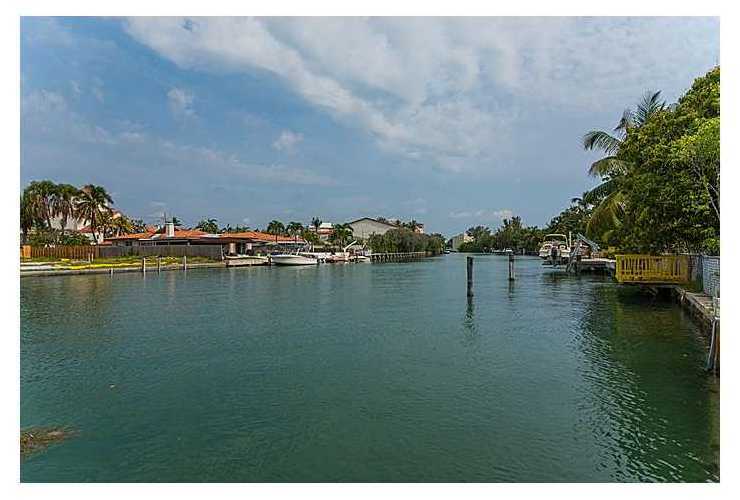 Market Snapshot for Mid Golf, Single Family Homes, residential community in Miami Beach, Florida. 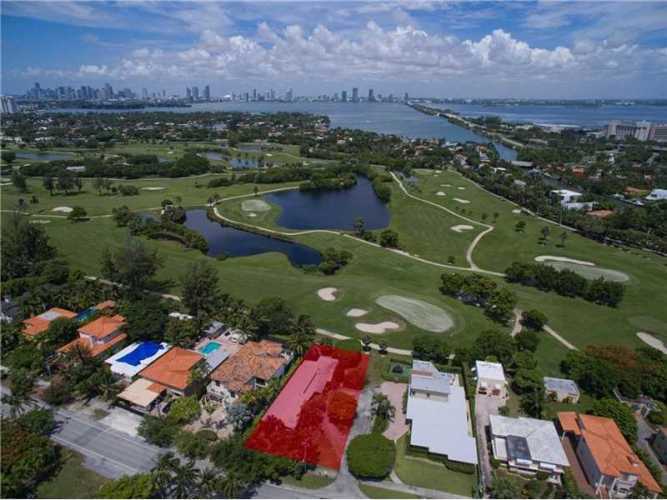 Mid Golf Single Family Homes is located at 2105 Meridian Ave, Miami Beach, Florida, 33140. This residential community was built in year (2007) and currently offering (9) Single Family Homes for sale in Mid Golf, with price ranges from $1,415,000 to $4,950,000. 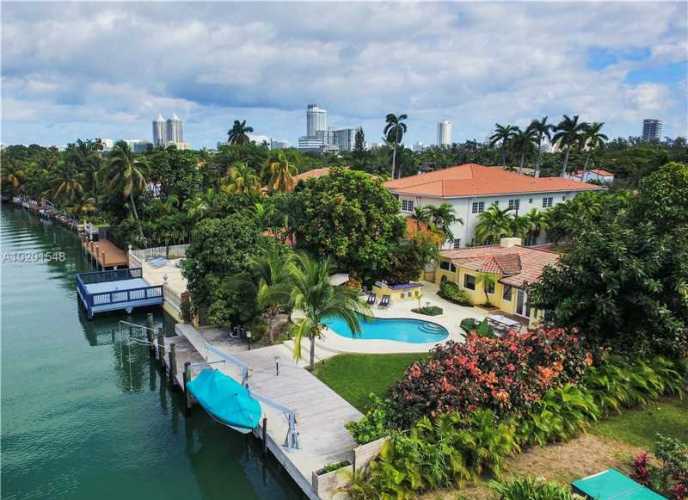 Whether you are looking for most up-to-date Mid Golf, Single Family Homes, residential community or another luxury development in Miami Beach, Florida to Buy or to Sell, our website will provide you with the most up-to-date luxury homes and condos for sale in the city of Miami Beach. Mid Golf is a neighborhood in Miami Beach, Florida. Homes in this community are mainly single-family homes. They were built between 1920 and 2016. These homes offer 3 to 7 bedrooms and 2 to 9 bathrooms. Residences range in size from 2113 to 5860 square feet in living space. 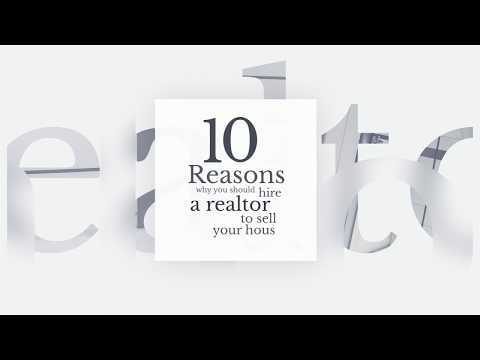 Prices of homes for sale in Mid Golf currently range from $1,599,000 to $3,450,000. 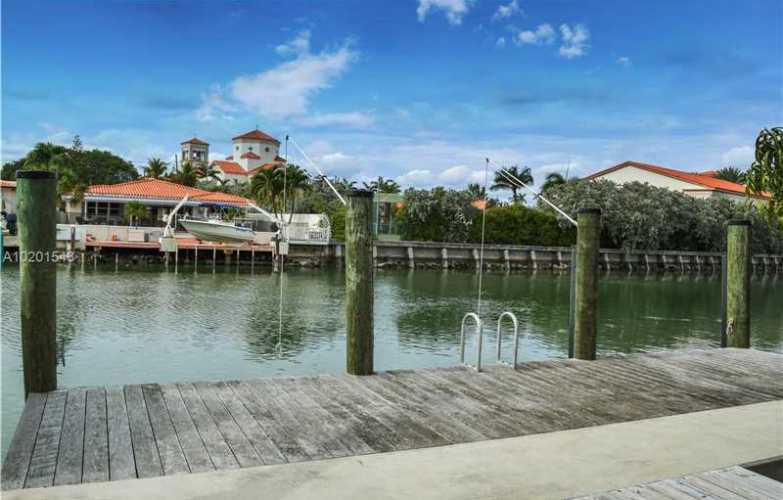 Private waterfront properties in the most prime location of Miami Beach near the golf course. Secluded tropical oasis. Wide canal offering beautiful sunsets. Cherish the beautiful architecture!